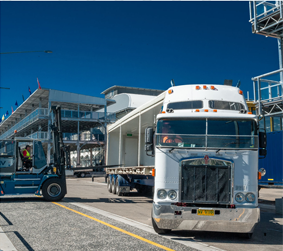 provide reliable and cost-efficient intermodal transport to single or multiple destinations in Australia. Our national network of transport providers can handle any intermodal cargo. to take the guesswork out of your next intermodal transport job.